To verify your account credit card we place an authorization hold on it, of USD $1 or the local currency equivalent. This is common procedure with many merchants and, while you might see an authorization request on your bank statement, it is not an actual charge. 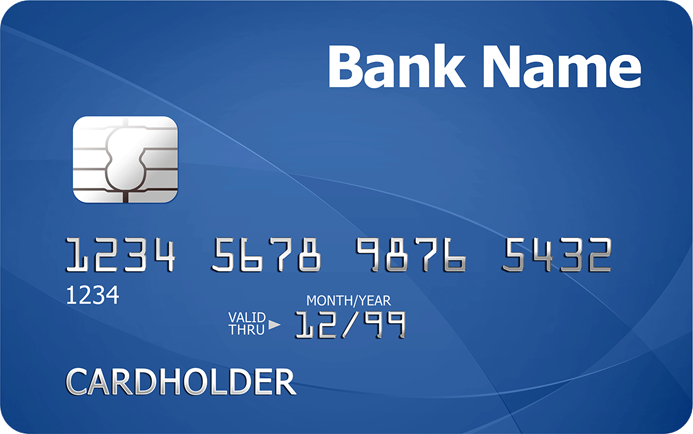 Authorization holds are to confirm that your credit card is active, and your bank will remove the $1 from your statement typically after a few days. This helps prevent delays when you're at the point of actually sending a campaign.